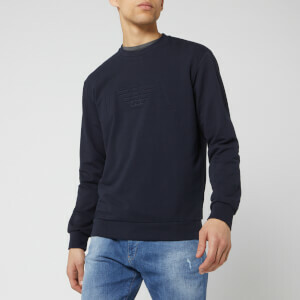 Black KENZO sweatshirt with a vibrant multicoloured version of the Parisian brand’s iconic embroidered tiger on the front. 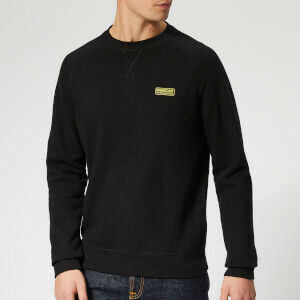 The sweatshirt is detailed with KENZO Paris logo embroidery on the front. 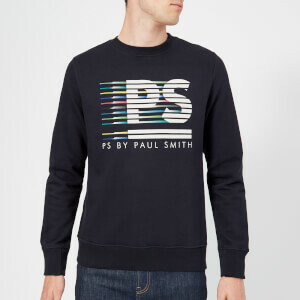 A ribbed crew neck, hem and cuffs complete the sportswear-inspired sweat. Main: 100% Cotton. 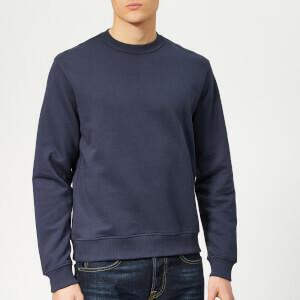 Rib: 95% Cotton, 5% Elastane. Embroidery: 100% Polyester.